Fish style surfboards are designed to surf smaller waves. Fish surfboards used to be surfboards for intermediate/advanced users. But with many new designs and some bigger fish boards, they can also be used by some beginners (recommended for beginners that plan to surf quite a lot and want to have a board they can progress with). 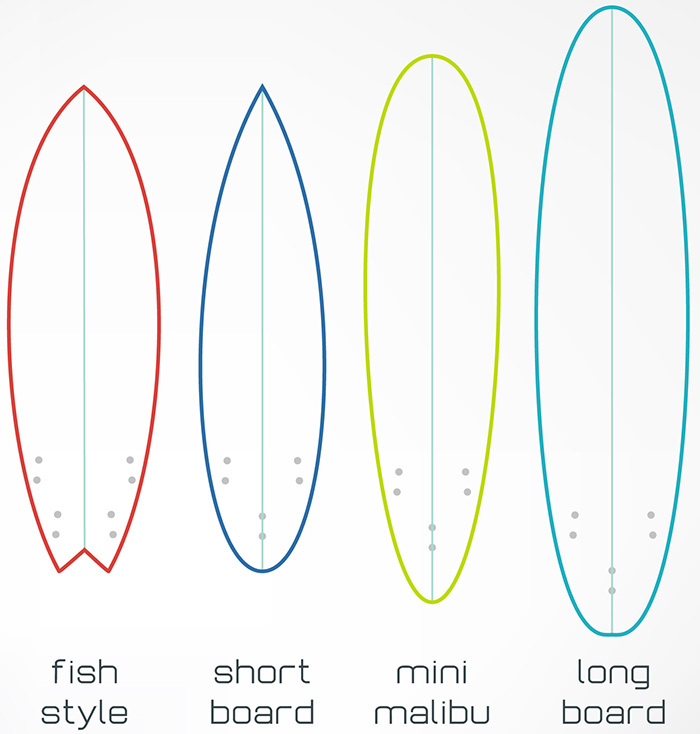 Tips, tricks or questions about Fish boards (in general or about sizing)? Please post it below. Thanks!